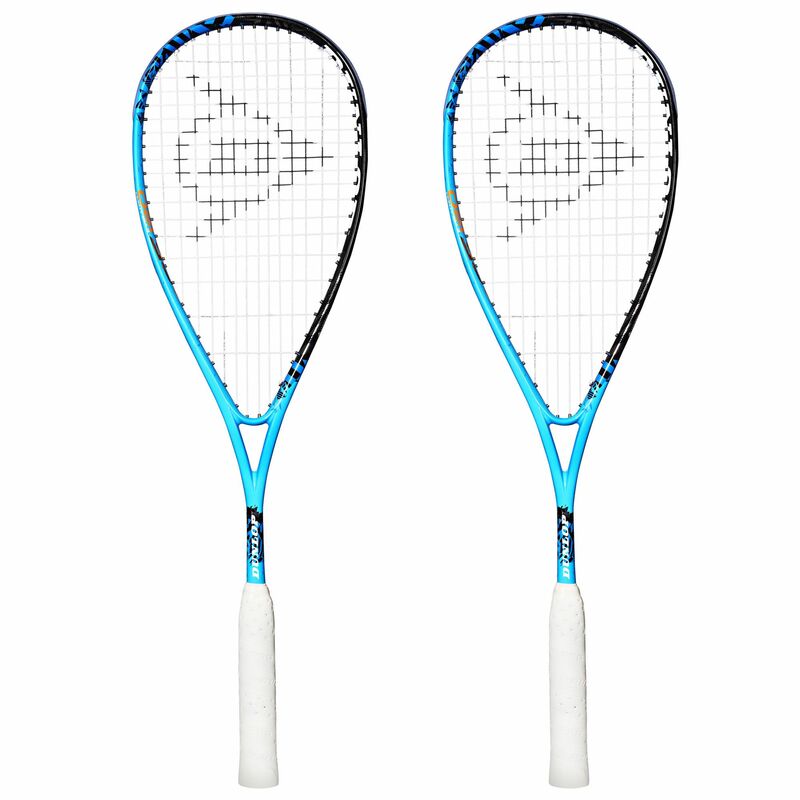 The Dunlop Force Evolution 120 is Nick Matthew’s brand new racket, which is very head light and weighs 120g (4.2oz). This double pack contains two of them, and they have been engineered using AeroSkin Cx technology which keeps them very manoeuvrable as drag is reduced by up to 35% which in turn means you can swing faster and generate more power behind each shot. The Hyperfibre system stiffens the sweet spot area to give you further power potential and the shaft has been stiffened by the Hybrid Cross Section design, improving control over shots. The Force Evolution 120 is made from premium graphite for excellent durability, giving both Nick Matthew and yourself the confidence to stride onto the court and play. 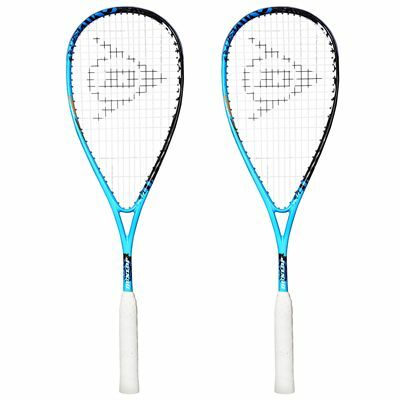 for submitting product review about Dunlop Force Evolution 120 Squash Racket Double Pack.